When you want to get the deepest, lowest tone out of your mix, look to the Celestion 21" subwoofer. This high-power handling monster can take a beating and will give you the sound you are looking for. 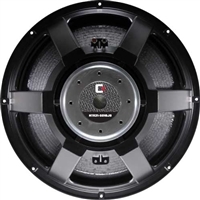 This is a great replacement 21" subwoofer.